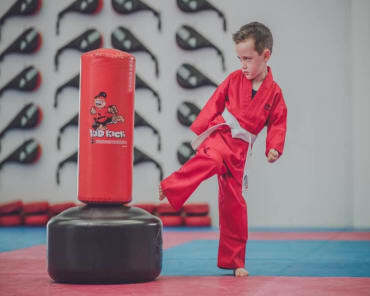 Whether your goal is to learn effective self-defense skills or take on increased discipline in all aspects of life, we have the answer at Ady Jones Taekwondo Schools in Wrexham. 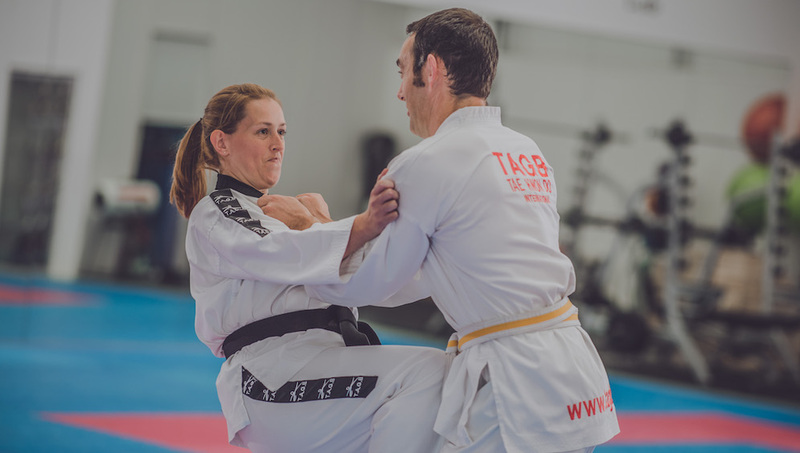 Our Adult Martial Arts programme is the perfect way for men and women all across our community to challenge themselves and learn something new every day. And guess what? You'll take on a great workout, too! 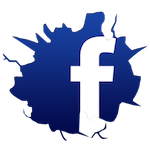 This programme is great for all experience levels. Come see us today or fill out the short form on your screen to learn more! We know that people train with us for a wide range of reasons. Some want to get fit. Some want to stay safe. Some want a combination of both. 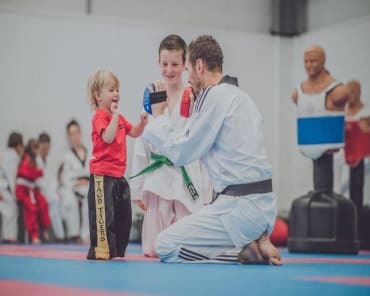 That's why we're offering Adult Martial Arts training that can meet the needs of any experience level - helping everyone from complete beginners to Black Belt martial artists. 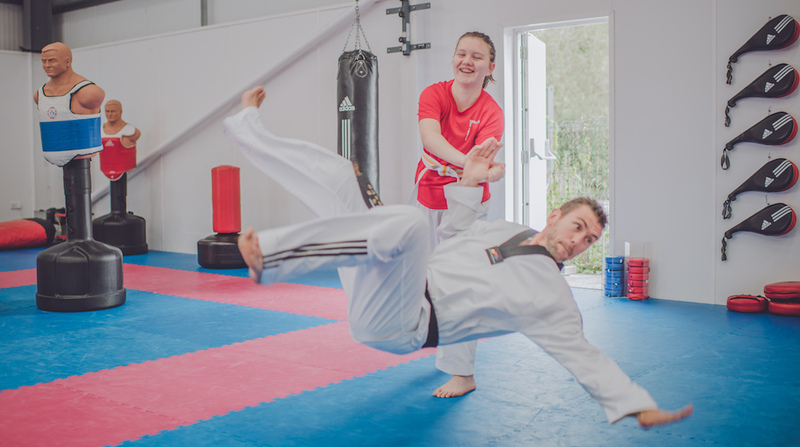 Join Us In Wrexham Today For The Best Adult Martial Arts Training In Town! Don't Miss Your Chance To Book Your FREE Trial! 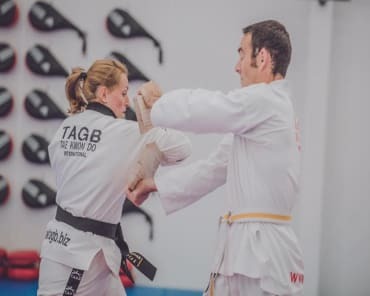 There's truly no better way to build strength, burn fat, and take on effective self-defense skills for any situation than with our Adult Martial Arts Classes at Ady Jones Taekwondo Schools. Come see us at The Academy Wrexham or one of our many convenient satellite locations and try it all for yourself.